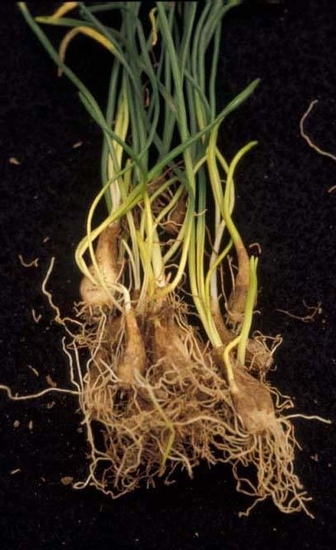 A perennial from a bulb that is often misidentified as a grass or as wild garlic or wild onion. 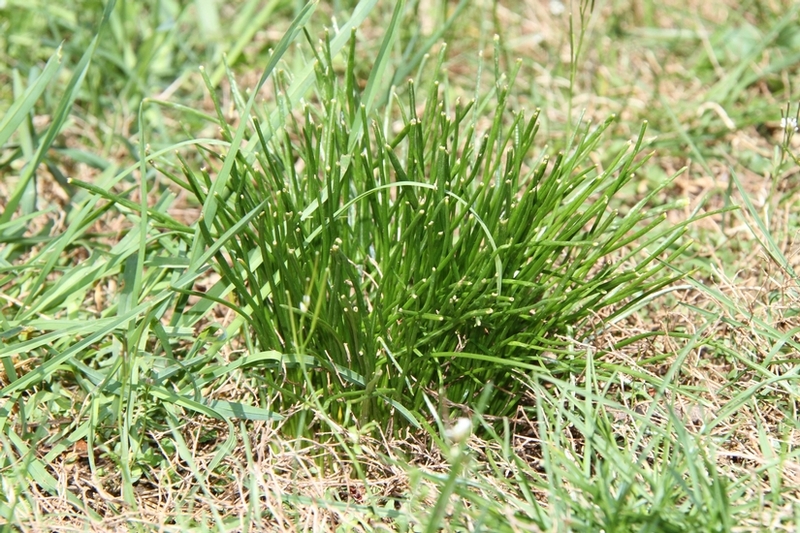 Star-of-Bethlehem has been sold as an ornamental and has escaped to become a weed of landscapes, pastures, hayfields, turfgrass, and lawns. Primarily distributed throughout the northern United States. Rarely occur. 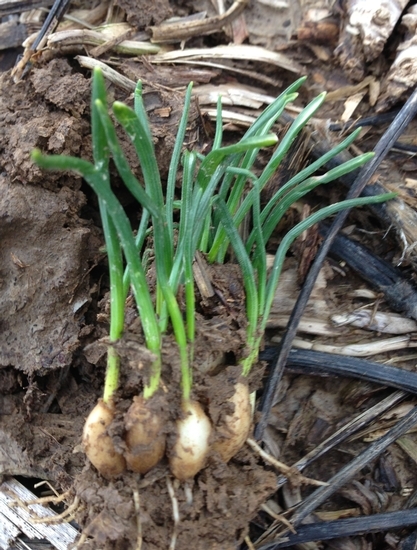 Most plants develop from bulbs. The leaves are shiny, dark green, and have a distinct white midrib. Leaves are approximately 4 to 12 inches long, 2 to 6 mm wide, and are hollow in cross section. 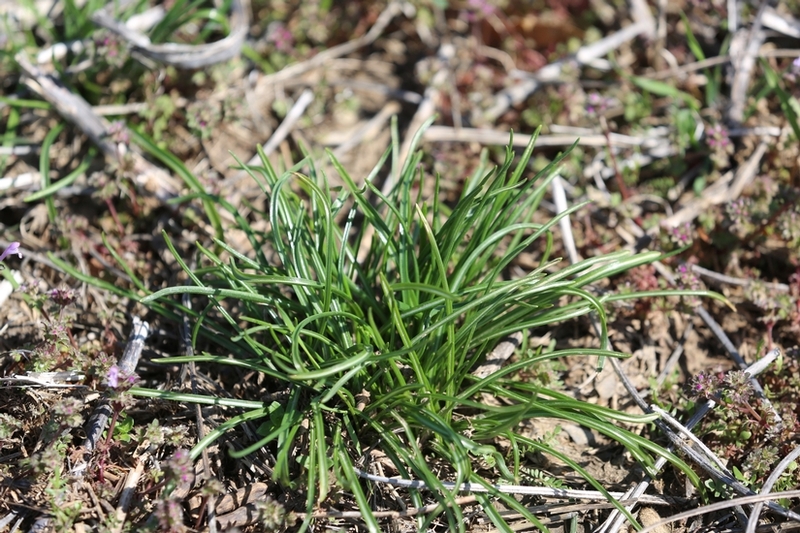 The leaves of this weed are commonly confused for a grass, but more closely resemble those of wild garlic. Leaves lack any garlic or onion-like smell. 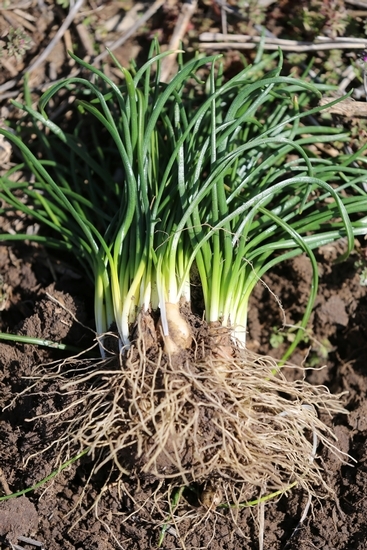 Leafless flowering stems (scapes) occur that reach up to 12 inches in height. 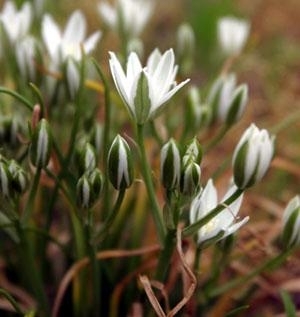 Flowers consist of 6 white petals that collectively resemble a star. 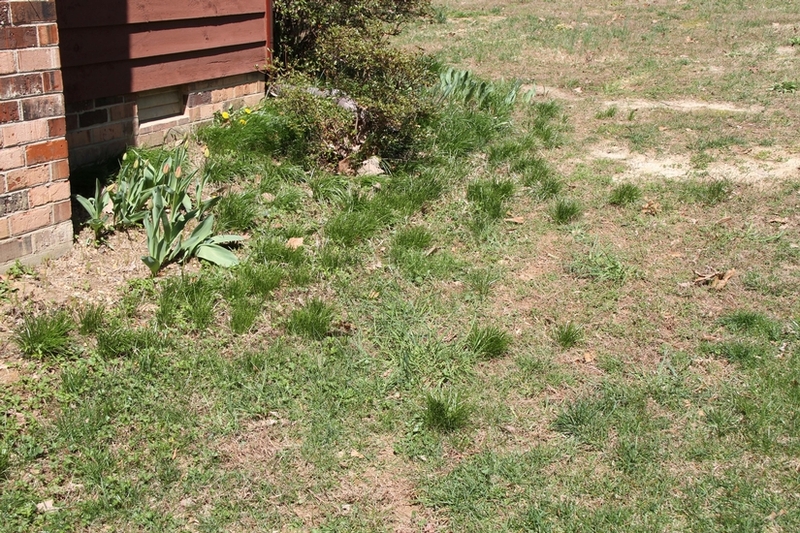 Flowers occur at the ends of leafless flowering stems (scapes). A capsule that is 3-lobed and contains several oval black seed. Bulbs that are oval-shaped. 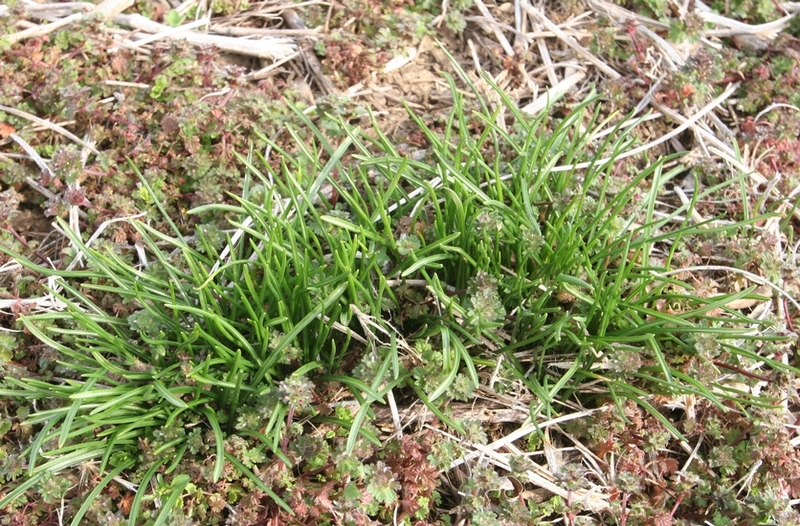 Smaller bulblets occur around the parent bulb, and these bulblets are responsible for the spread of star-of-Bethlehem from one year to the next. 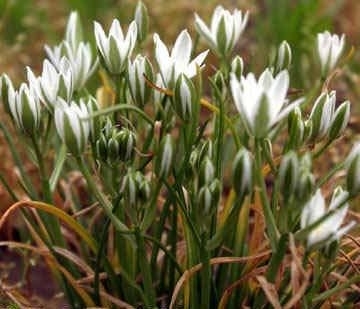 A bulbous perennial with leaves that resemble wild garlic and have small, white, star-shaped flowers. 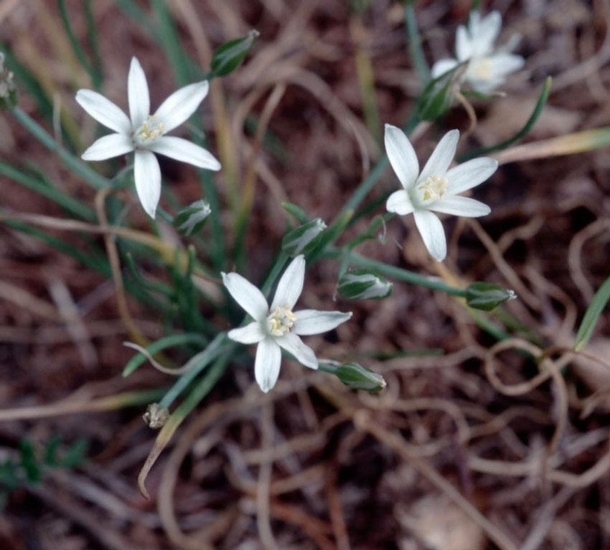 Star-of-Bethlehem is similar to Wild Garlic (Allium vineale), however star-of-Bethlehem lacks the characteristic garlic smell and also has distinctive white midveins along the leaves unlike wild garlic. 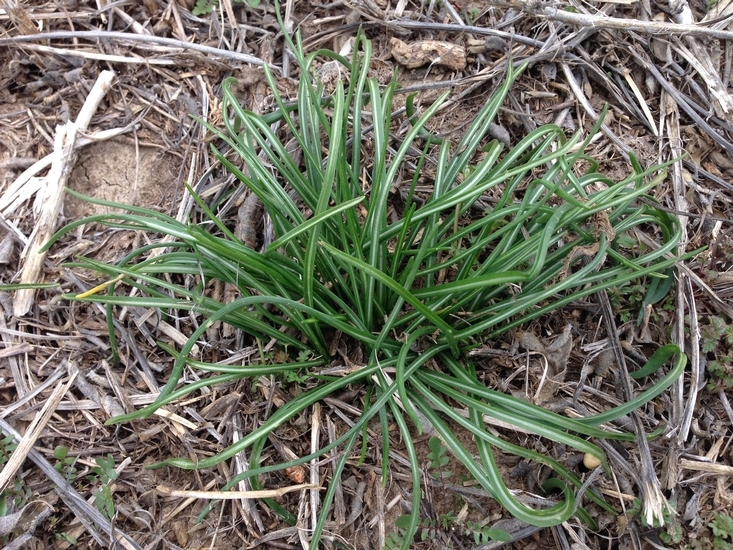 Starch Grapehyacinth (Muscari racemosum) is also similar in appearance, however this weed also lacks the distinctive white midveins that run the length of the leaves as in star-of-Bethlehem.